The principal officers of Africa of Our Dream Initiative make up the Board of Governors of the foundation. Meet the members of our Board of Governors. David Chukwuma Izuogu is the founder of Africa of Our Dream Initiative (AODI). He is currently a Cambridge Trust Scholar at the University of Cambridge after successful completion of his master’s degree in Nano-science of Advance Metal Complexes at Tohoku University, Japan. 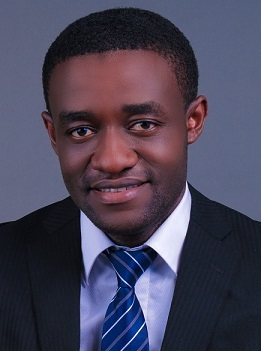 As a way of giving back to the community for the generous funding he had received for his undergraduate by JASSO at Hokkaido University, Japan; masters by MEXT at Tohoku University, Japan and now PhD (combined financing by Cambridge Trust, Cambridge-Africa and IDB merit scholarship for Technology) at the University of Cambridge coupled with his commitment to improving lives, David founded AODI with four key objectives which include Youth Empowerment, Women Empowerment, Access to quality Education and Access to quality healthcare. David is a young and passionate individual mentoring, inspiring and leading the younger generation of youths through his humanitarian services and provision of viable platforms for western partnerships with most African institutions. He hopes AODI will contribute to building a new Africa where individuals will thrive and have access to the necessary things of life by supporting and investing in the areas of health, education and human capital. He is determined to see the Africa continent move forward and is very much optimistic that with combined efforts from all we can make the world a better place. David Hopes that with AODI he would help as many as possible so as not to go through the experience of lack and difficulties he had faced growing up especially when he never imagined seeing the four walls of the University due to financial constraints and lack of mentorship. Maryqueen is one of the co-founding trustees of AODI. She currently works as a lecturer in the University of Nigeria Nsukka (UNN). 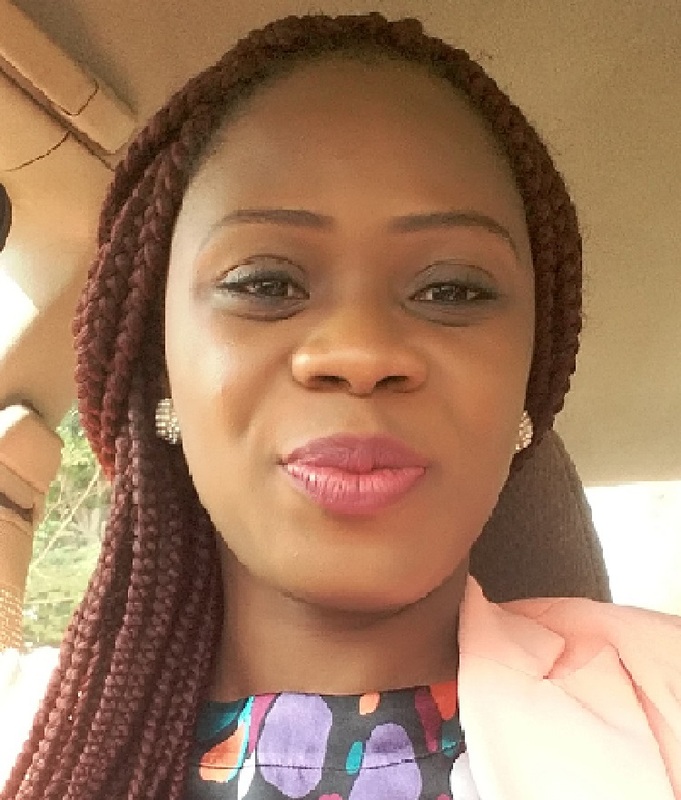 She holds a Master of Science in Agricultural Finance and Project Analysis from UNN. Maryqueen has visited some parts of the world where she developed a passion to help make the world and Africa a better place. 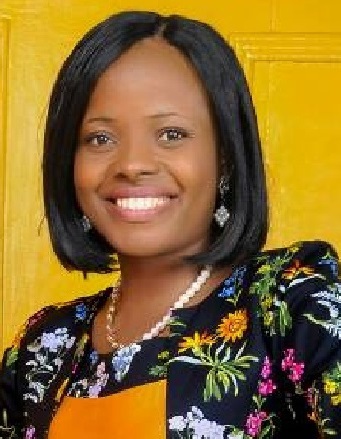 Joy is a Higher Technical Officer at the Vice-Chancellor’s office, University of Nigeria, Nsukka. A phenomenal and outstanding public speaker who joined AODI as a co-founding trustee to drive the aims and objectives of the foundation. Joy is a strong women Advocate, a trained researcher, a seasoned administrator, and life coach. She hopes to use her wealth of experience and passion to affect lives positively to help drive the activities of AODI for the benefit of the less privileged and humanity at large.